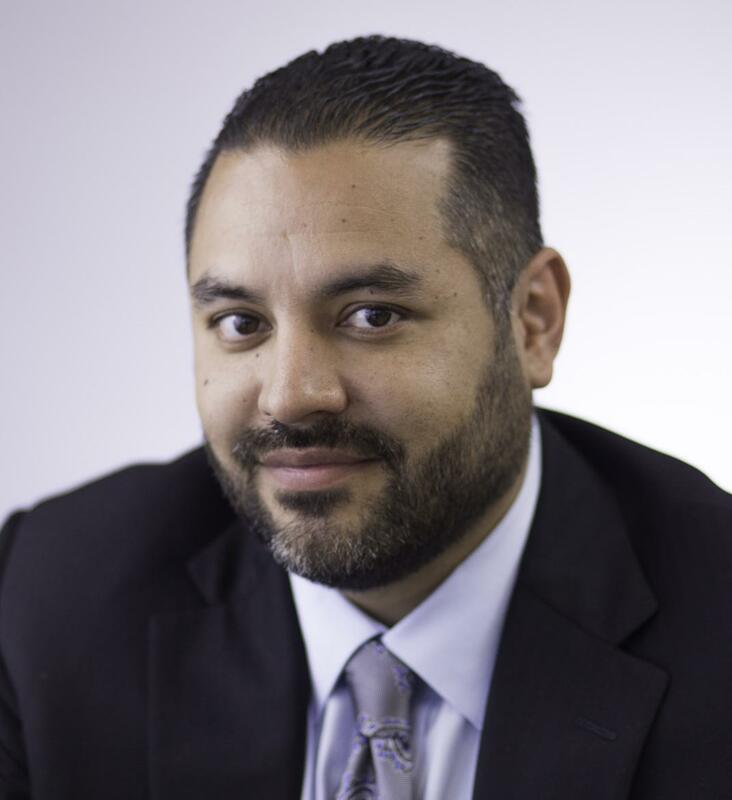 Aaron Mirabal is grateful to family members who encouraged him to make the most of his potential by joining Family Heritage Life Insurance Company of America (FHL). At the time, Aaron worked as a seafood restaurant cook, but contemplated a military career. A late-night conversation with his father and uncle, who were both thriving at FHL, planted the seed for a new direction, and in 2000 Aaron began his career as a Sales Professional.  Today, Aaron represents Family Heritage Life products as Sales Director of the Paramount Financial Group in Lubbock, Texas. 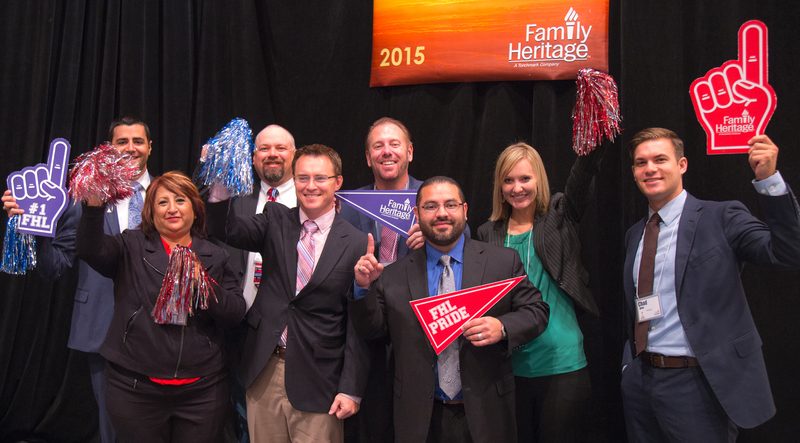 The ongoing personal and professional growth he’s experienced at FHL has been rewarding. Aaron is proud to say he maintained a successful sales career all while building top-performing sales teams. But the most significant moment happened when he was promoted to Sales Director and opened his own Agency in Texas. In addition to helping others realize their potential at FHL, Aaron enjoys knowing the financial protection FHL products help provide can be a great relief to families in troubled times. 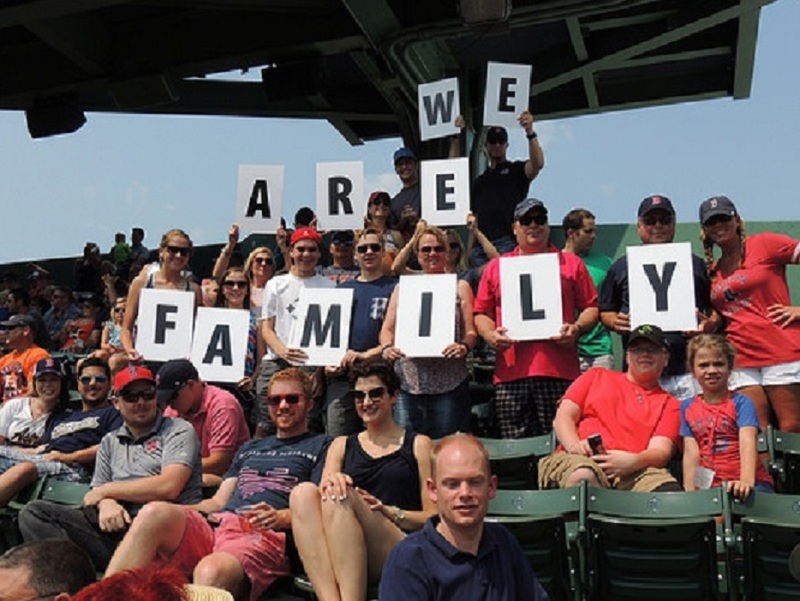 “Our insurance products help financially and allow families to focus on getting better or at least being fully present with a loved one during their toughest moments,” he says. 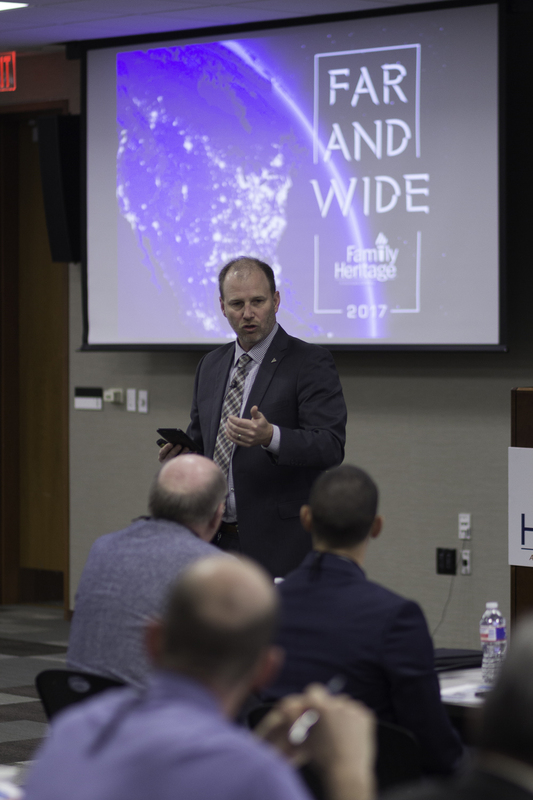 Focus on the aspect of helping others rather than on making the sale – that’s his advice to others considering a sales or leadership position with Family Heritage Life. “Let principles, such as commitment, character, integrity, and discipline, guide you until you find your ‘why’ or purpose apart from money,” he says. When he’s not working, Aaron spends time with his family, plays sports, and attends church. 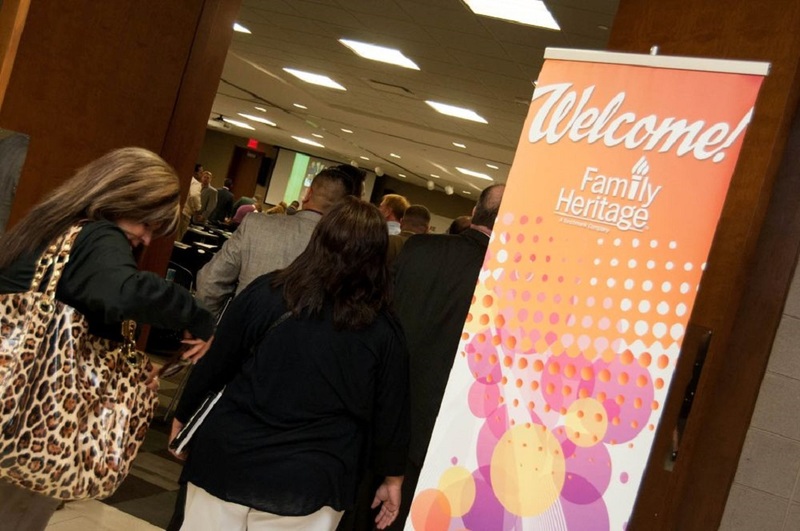 The family supports many causes through their church, and has a special interest in a faith-based agency that ministers to women and family during crisis pregnancies. His team volunteers regularly for causes such as the local food bank and children’s hospital. As he continues to build his business, Aaron feels good about assisting others in the area searching for a better lifestyle and a rewarding career. “The more we help people grow to financial independence, the more it will help the local economy,” he says.